Domestic abuse or domestic violence is any incident of threatening behaviour, violence or abuse (psychological, physical, sexual, financial or emotional) between adults who are or have been intimate partners or family members, regardless of gender or sexuality. Domestic abuse occurs across society as a whole, regardless of age, gender, race, sexuality, wealth or geography. Although statistically it mainly affects women domestic abuse and/or violence also affects men although they are less likely to seek help. Children are affected directly and indirectly by abuse and in some circumstances, children can be protected by the use of Injunction Orders. Our experienced and understanding team of Domestic Abuse Solicitors and legal specialists are committed to helping victims of domestic abuse. 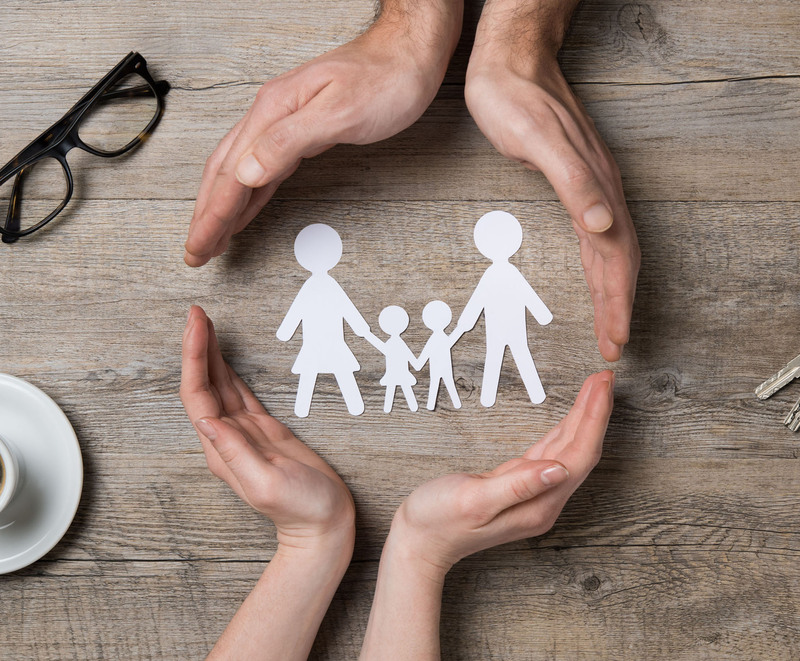 We can fully explain the immediate steps you can take to protect yourself and any children, and longer term we can give you the support you need to move on. We can also help people who have had allegations of domestic abuse made against them. We can explain what this means, the impact it might have and what steps you can take. Depending on the particular circumstances of your domestic abuse case, available options include: Applying to the Court for an Injunction. An injunction is a Court Order that a named person should or should not do something. There are two basic types of Injunction called Non-Molestation Orders and Occupation Orders. This is a Court Order forbidding someone from being violent or threatening violence. A Non-Molestation Order also usually covers other types of behaviour such as pestering, intimidating or harassing. This is a Court Order that regulates the occupation of the home, for example, it might provide for a person to leave the home or for the other person to occupy the home exclusively. An Occupation Order might also provide for a person to occupy only certain parts of the home. What Happens If I Go to Court? Due to the fact that Injunction Order proceedings are highly sensitive, they are heard by a Judge in Chambers (not in open Court) and no one unconnected with your case will be allowed in. You can also ask for your address to be kept confidential to prevent the perpetrator from finding out where you live. How Long Does it Take to Get an Injunction? Depending on the particular circumstances of your case it may be appropriate to make an application to the Court on the same day. This is called a Without Notice Application. Normally however once your application has been issued at the Court office and the other person has been served with the Court Order documents you will need to return to the Court in a few days for a hearing. Have You Been Served with an Injunction? If the Injunction Order was made without you having noticed it should contain a date for the next Court hearing. If you deny the allegations you can attend the Court hearing to set out your position. You may wish to be legally represented at this hearing and therefore it is important to get legal advice as soon as you receive the Injunction Order. No Nasty Surprises. We will provide a written quote before we start work. The fee we quote you in writing for the agreed work is the fee you pay us. No Legal Jargon. We will take time to understand your needs and provide clear explanations so you completely understand what’s going on every step of the way. To help you reach the best possible outcome for you and your family with the least possible distress. To treat you as an individual. We do not believe in a one size fits all approach and we can work with you to find the solution which is best for you. To handle your case with sensitivity. Our Solicitors and legal teams are specialists in domestic abuse and have specialist training to ensure they can help you through the challenges you are facing. Fair Pricing. Our agreed upfront price means you know how much your legal fees will cost.